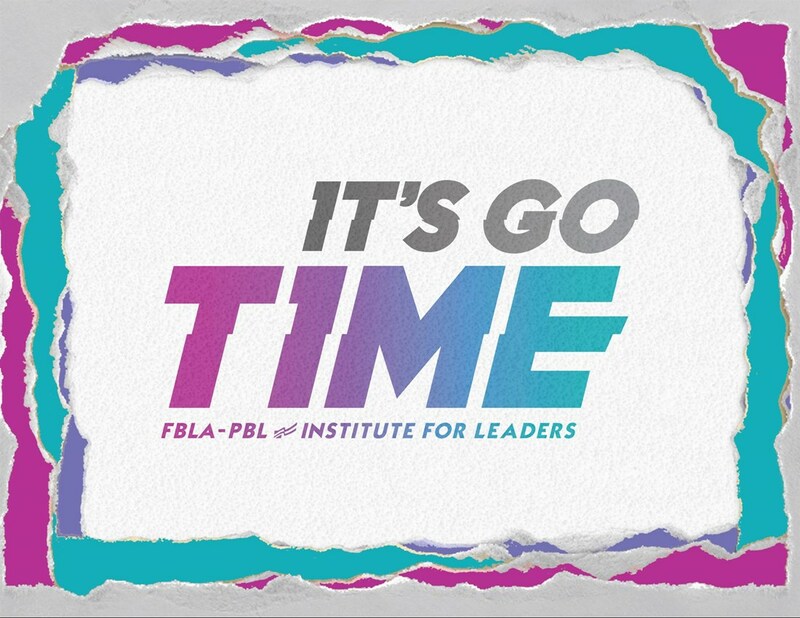 TIME FLIES when you’re at THE premiere event for FBLA leaders – the Institute for Leaders! Your life is full of moments, big moments…little moments…leadership moments…memorable moments…Are you making the most out of your moments? Now is the TIME to take your experiences from the past and invest in YOUR leadership by being present at this year’s IFL, so that you can get ready for your future. Discover why more than 15,000 FBLA graduates rate the Institute for Leaders as one of the greatest highlights of their National Leadership Conference and membership experience. Build your professional network and knowledge over two-days of intensive leadership experiences, including inspiring leadership speakers, interactive activities with fellow FBLA members, awesome hands-on practical breakout sessions, transformational training, networking with industry, and more. Discover why more than 15,000 FBLA-PBL graduates rate the Institute for Leaders as one of the greatest highlights of their National Leadership Conference and membership experience. At the IFL, you will build your professional network and knowledge over two-days of professional development training for future managers, executives, innovators, and entrepreneurs. Join fellow PBL members and our team of experienced and inspiring business professional, speakers, and mentors who are ready to share their experiences and life lessons with you!Where do you begin? It’s time to LEAD. As a PBL member and a participant at IFL, you’ve already demonstrated that you are a leader. 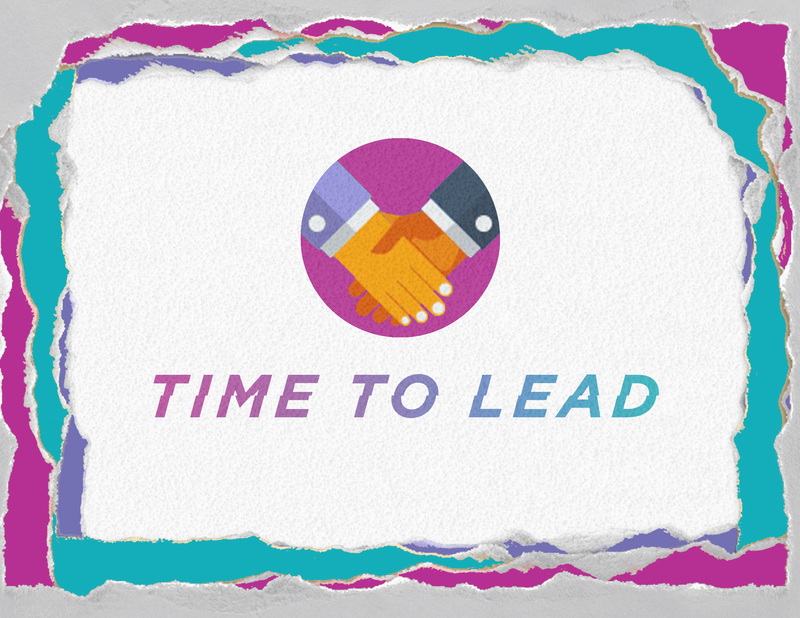 Now is the time to take your leadership to the next level! The beginning of IFL will concentrate on YOU. We will invest in helping you build your network with the best PBL leaders from across the country, examining your own leadership, and leading you on a path towards leadership transformation. For current or aspiring Chapter Officers. Learn the tools and techniques you need to achieve and lead at the chapter level. Understand your role and create a plan of action for your FBLA chapter. Gain experience in goal setting, running meetings, membership recruitment, communications, fund development, service activities, FBLA opportunities and how to prepare to win in FBLA competitive events. FBLA Chapter Officers will take advantage of being in a collaborative space with other chapter leaders and graduate IFL with a plan to implement excellence throughout their year of service! For State Officers and National Officer Candidates. 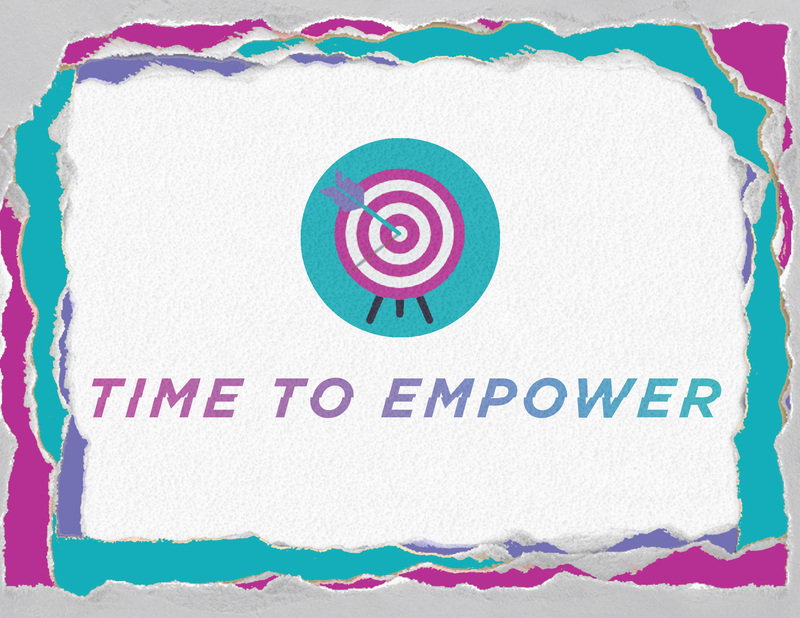 You have the power to empower your state association. Gain strategic training, ideas, and plans to advance your state and all FBLA to the next level. Acquire practical and advanced communication strategies, training techniques, workshop facilitation methods, and the power of digital media. Learn effective ways to recruit chapters and serve chapter officers. Organize FBLA activities, unleash advocacy, and learn key insights into successful project/event management. Learn your role as the critical motivator for members and chapters to participate in FBLA’s incredible National Programs. Network with FBLA’s best and join us in San Antonio to build your officer team and become a top leader in FBLA! For all leaders and communicators. It’s time to speak and be heard! Dynamic and professional communication skills through a variety of mediums are essential to the success of any leader. Take your speaking and communication to the next level…the leader level! Learn presentation techniques, the art of facilitation, how to create stimulating audio and visual environments, and strategies for digital communication. Leaders in this track will develop an awesome workshop presentation, acquire a toolkit of leadership activities, and gain the knowledge and experience to build solid communication and outreach plans for their chapter and/or future business! President Truman famously said, “the business of America is business.” Sharpen your business prowess as you learn how to earn from this business leadership track. Follow the example of business heroes, gain new insights from business leadership hacks, and get the inside perspective of what it takes to become an executive leader. Open the door to the boardroom and take your seat at the table to learn strategy, marketing, innovation, customer service, technology, ethics, and entrepreneurial skills of the c-suite elite. 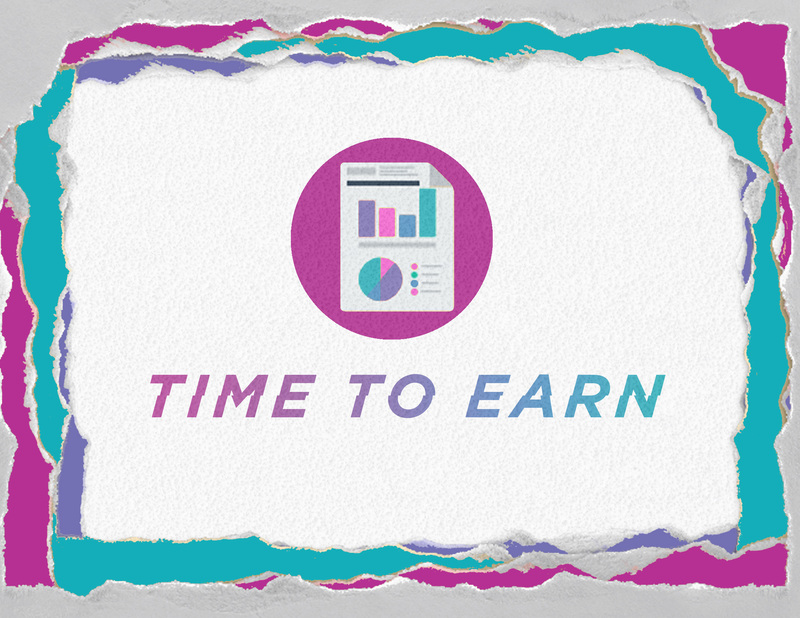 For advisers in FBLA, it’s always time to learn…and not just for your students. Educators are both teachers and life-long learners. 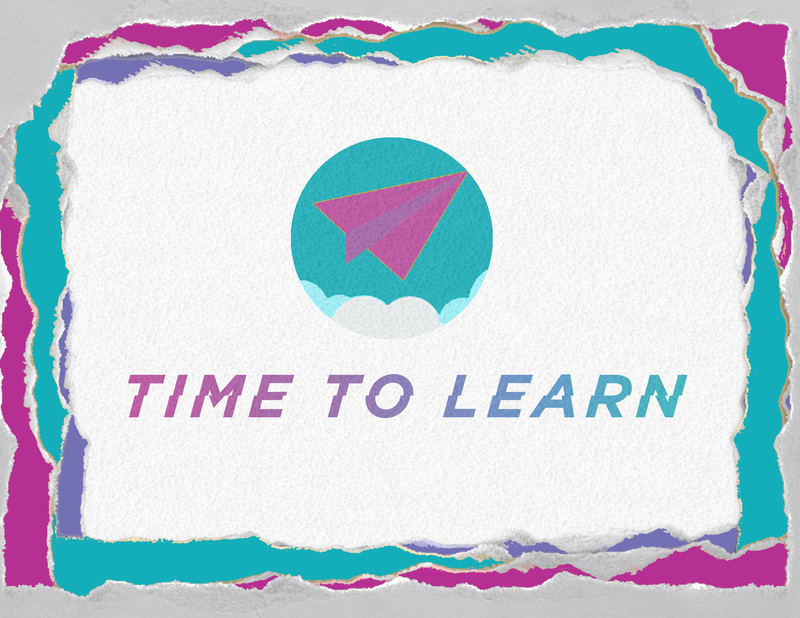 Take this opportunity to step away you’re your role as teacher and invest in yourself as a learner in this adviser track designed just for you! From chapter management techniques to integrating FBLA competition and program resources into your classroom, you’ll gain valuable knowledge to help you provide an FBLA experience for your students. You will also dive deeper into your own learning and leadership style as well as gain insights about how you can increase your ability to influence in all circles of your life. FBLA Spirit Attire / NLC shirt or FBLA polos! © FBLA-PBL. All Rights Reserved | Web design and hosting by TEAMTRI Media Services.